We’ve sort of kept you updated on some of the shop clean up, painting, and over all freshening up of Eugene Power Tool Repair shop. 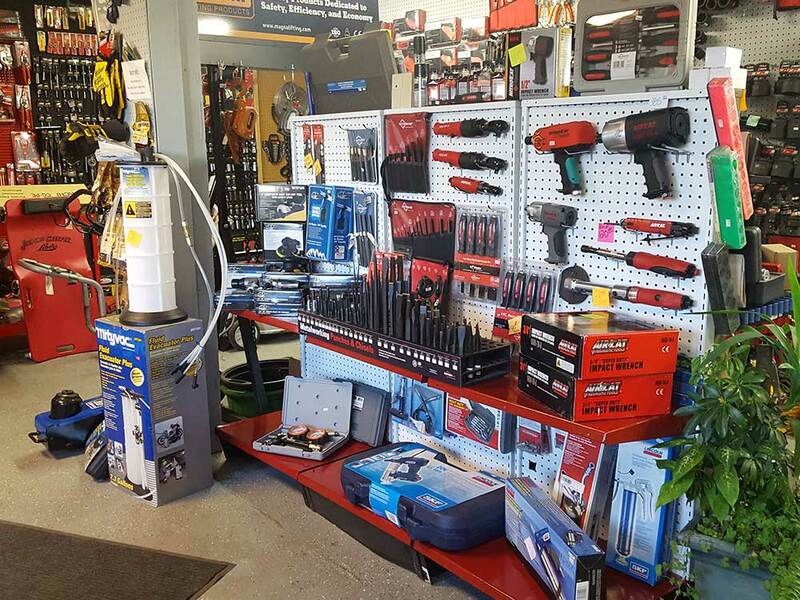 We wanted to provide you with more tools and a better process for your repairs. We promise to earn your loyalty, trust and respect by making your experience simple, efficient, and friendly.